Best Of LI 2015.. we’ve been nominated! 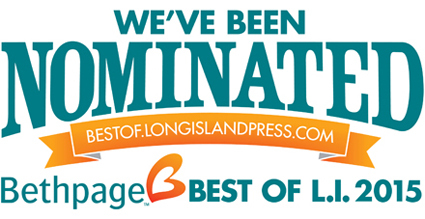 Dr. David Amram has been nominated for “Best Orthodontist” in Bethpage Best Of Long Island 2015! The Coolsmiles team hopes that you too will support Dr. David by voting for him in this category.